Still trying to find a deal on some lifetime VPN subscriptions? Well, wait no more, as our Deals Store has some available right now, on sale up to 95% off the retail price. The deals team has been busy curating some exclusive lifetime VPN deals you won’t find anywhere else. This VPN has a strict no logging policy and will allow you to use it on an unlimited number of devices, plus has no bandwidth throttling, plus 24/7 support. 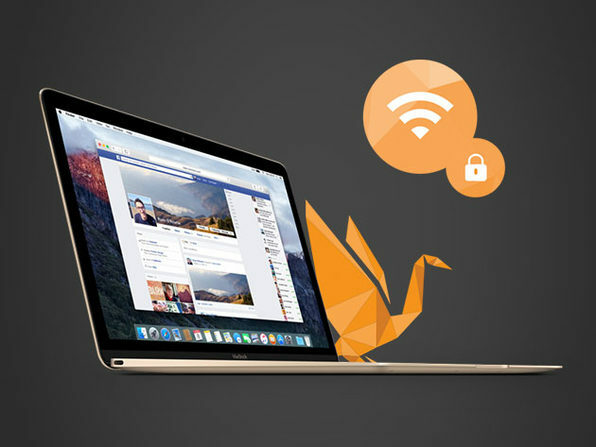 Click here to jump on the GOOSE VPN lifetime subscription for $39.99 USD. 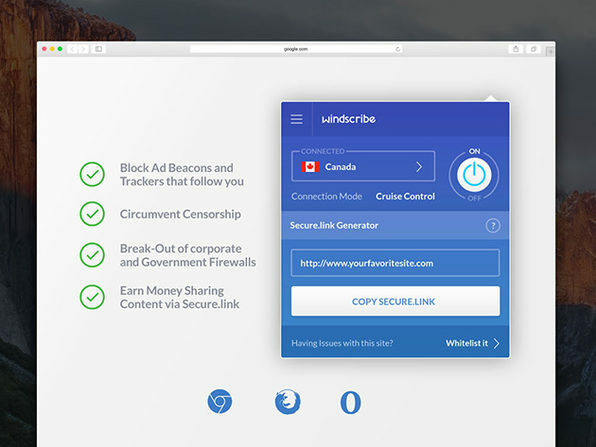 Right now, a lifetime pro subscription to Canadian-based Windscribe VPN is available for $69 USD. 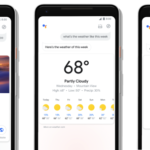 It allows usage on unlimited devices with unlimited data, for life. Click here to jump on the Windscribe VPN lifetime offer while it’s still available. 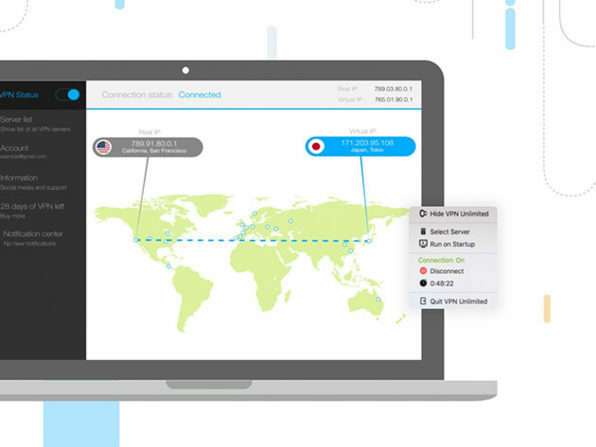 This lifetime subscription to VPN Unlimited is being slashed by 92% off, available at just $39.99 USD. This service has dedicated servers geared toward torrenting, while all traffic is dead-encrypted. No bandwidth caps plus you can use the service on iOS, Android and more, on up to 5 devices. Click here to jump on the VPN Unlimited lifetime deal while it’s still available. Disclosure: The iPhoneinCanada.ca Deals Store allows readers to help support the site and keep the lights on.